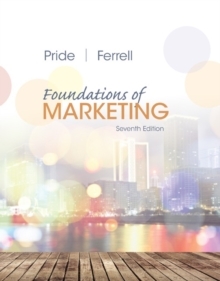 Pride and Ferrell's MARKETING 2016 provides a thorough overview of essential marketing principles within a visually engaging, reader-friendly presentation. 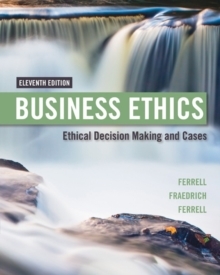 This popular, proven book helps readers develop the knowledge and decision-making skills they need to succeed in today's competitive business environment. 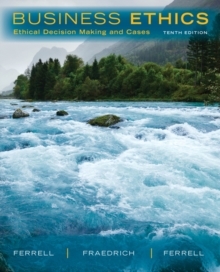 MARKETING 2016 delivers in-depth coverage of fundamental marketing concepts and strategies, along with practical applications and real-world examples, including up-to-date material on social networking, digital marketing, social and environmental responsibility, globalization, entrepreneurship, and marketing in times of transition. 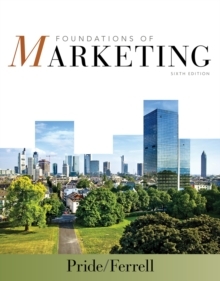 The current edition also features a new chapter on managing services and branding, a new section exploring the importance and uses of Big Data, updated chapter objectives, and access to new "Ask a Marketer" videos to introduce key concepts. 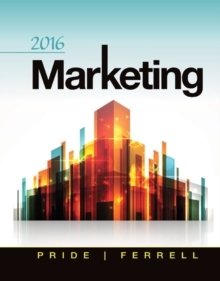 Perfect for readers of all backgrounds and interest levels, MARKETING 2016 is an essential resource for career success.